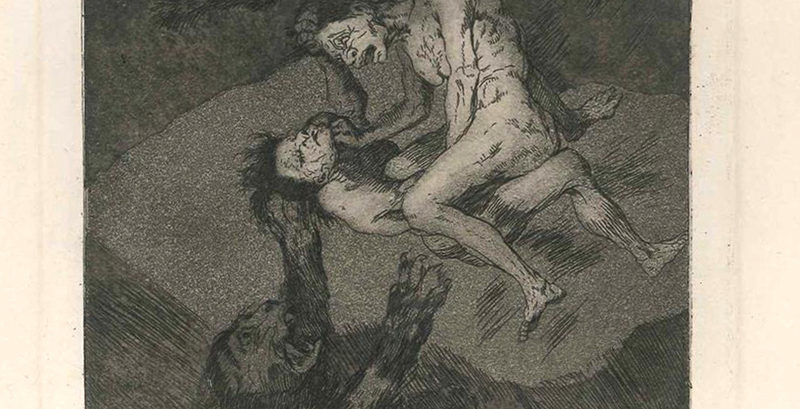 French And German Expressionism Compared! 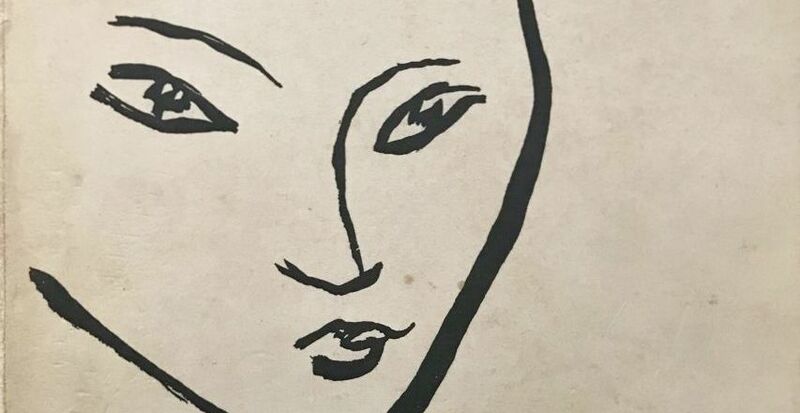 Read more about Fauvism, Die Brücke, Der Blaue Reiter, and discover the similarities and differences between French and German Expressionism! 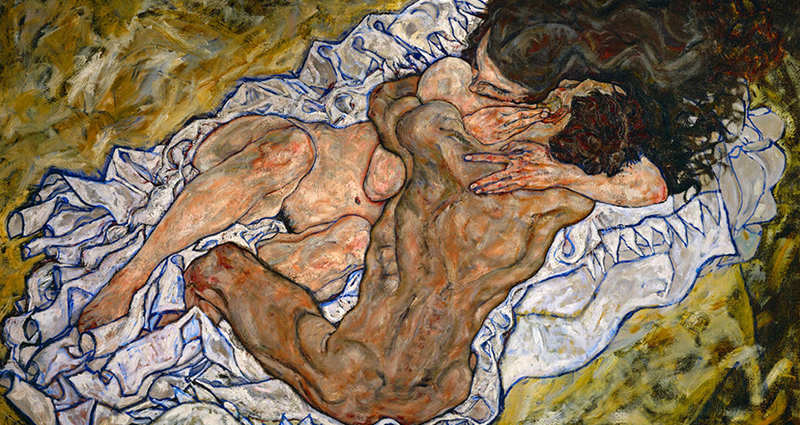 Read this article to discover how eroticism overturned the intense life of Egon Schiele, the most anguished and emotional artist of the 19th century.